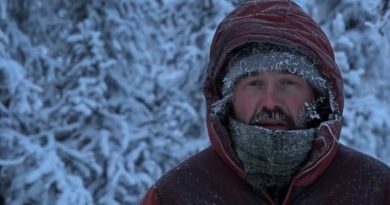 Mountain Men’s Morgan Beasley is in the Great Alaska Range. 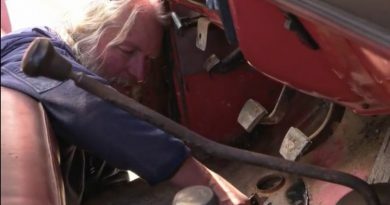 It’s 30 below zero, and Morgan Beasley is ready to start his flight training. 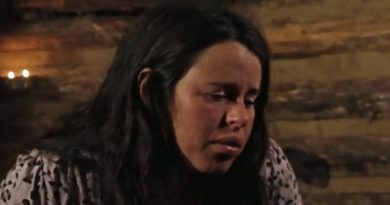 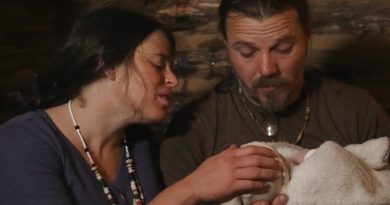 Mountain Men Season 7 Episode 3 ‘Labor Pains’ starts with Jason Hawk and Mary Hawk about to have baby number two. 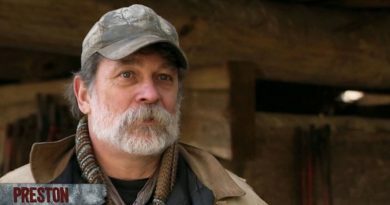 Mountain Men Season 7 promises ripple effects of Preston Roberts’ death and new life for the Hawks. 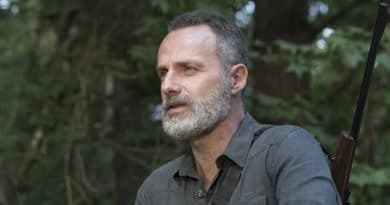 The Season 7 mantra is nature bites back. 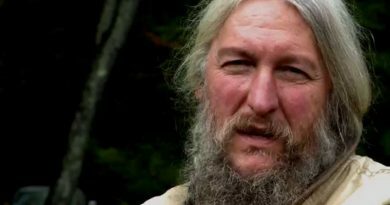 Mountain Men Season 7 Episode 2 recap starts with the abrupt death of Preston Roberts heavy on the mind of Eustace Conway.